If Parents Want Armed Teachers Who’ll Stop Them? What steps are these parents taking to get their own armed teachers? Who is helping them? How? Are there statewide roadblocks they will face? If not, is anyone creating them? Are there local roadblocks they face? Is anyone uncovering local problems and pointing them out to the state, the media, the school boards? Which organized groups are actively working to blocking them? How? I have friends who can’t believe any group of people would be crazy enough to arm teachers. Surely, they think, if we give the facts to people they will listen to reason. The majority of parents will block the idea. Even in gun-loving places sensible people are in charge. They won’t let the program happen! Right? Right? As you know I believe in the power of using logic. However, I also know of the logic of using power. Remember: Just because you have the terrible facts about arming teachers, doesn’t mean people will listen to them. Is anyone working to slow or stop the money from the state to the Department of Education? Who? Are they external or internal forces? 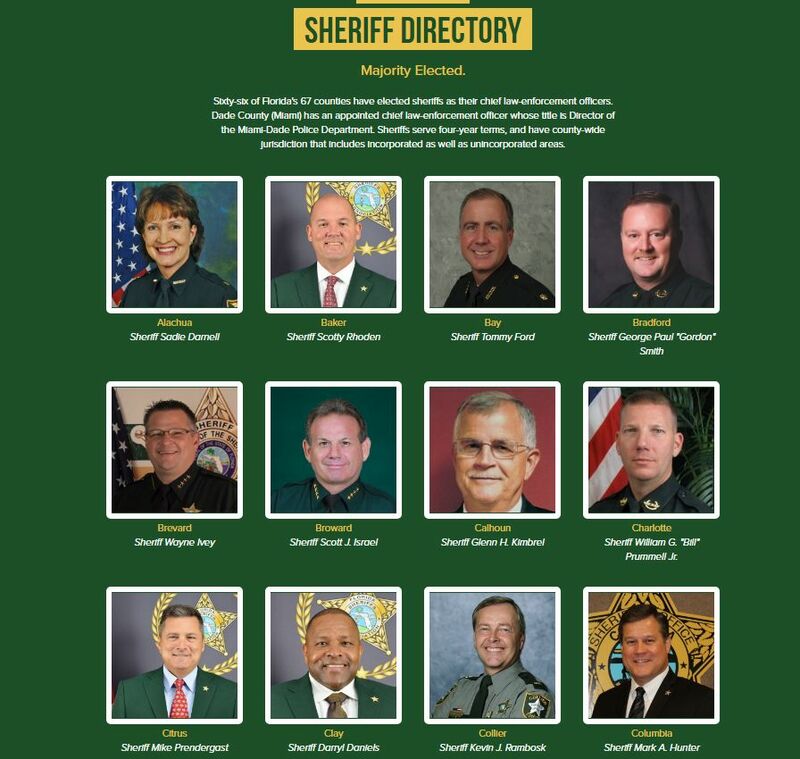 Is anyone within the Department of Education working to slow the transfer of cash to the gun training sheriff departments? Remember: Until people are vetted and trained, the state won’t allow armed teachers. 6-8 insurance carriers write most of the property and liability insurance for the schools in the State of Florida. Who is contacting these insurance carriers to see if they want to take on this additional liability? Remember, in Kansas, the insurance company EMC refused to insure the schools which shut down the program to arm teachers in Kansas. If an insurance carrier WILL cover the armed teachers and school district, what is the percent increase in premiums for each school district? 0% 10 % 68% 500% or 1000%? Who is paying for the extra insurance? Remember: No insurance, no armed teachers. People in Florida may be working diligently to prevent the Arming Teachers program. I hope that they are mobilizing now, because I KNOW for a fact that the “Let’s arm our teachers.” groups are. The Arm Teachers Factions are getting help from the NRA, law enforcement, parents, teachers and school administrators all across the nation. I’ve learned that it is never too soon to act to block a dangerous, ill thought out law. 1) Names of teacher candidates they believe are qualified with CCPermit and a military background or former law enforcement experience. For a school board to say no they will need reasons, lots of reasons. They will need financial leverage, policy support and vocal PARENTS to stop the arming teachers programs. Otherwise it will happen. The burden of proof will shift to the people who DON’T want teachers with guns VS. those who do. There are other pressure points at this stage, teacher walkouts, parents removing kids from schools, but unless there are multiple roadblocks at a state level that happen now, before it gets to the local school district, this might happen.